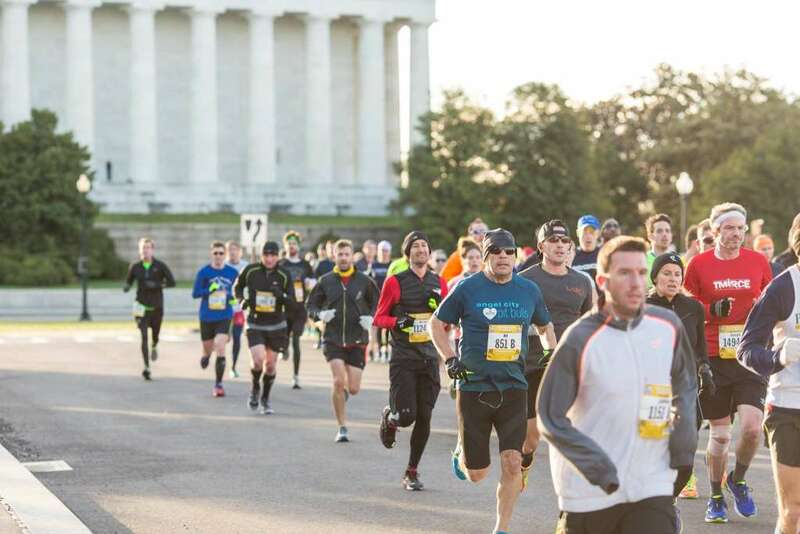 RunWashington ranks runners in 100 different events throughout the year between 5k and the half marathon. To qualify for a year-end ranking, a runner must compete in three ranked races in each half of the year. The top three rankings in each half of the year will be scored. That said, run as many as you’d like! 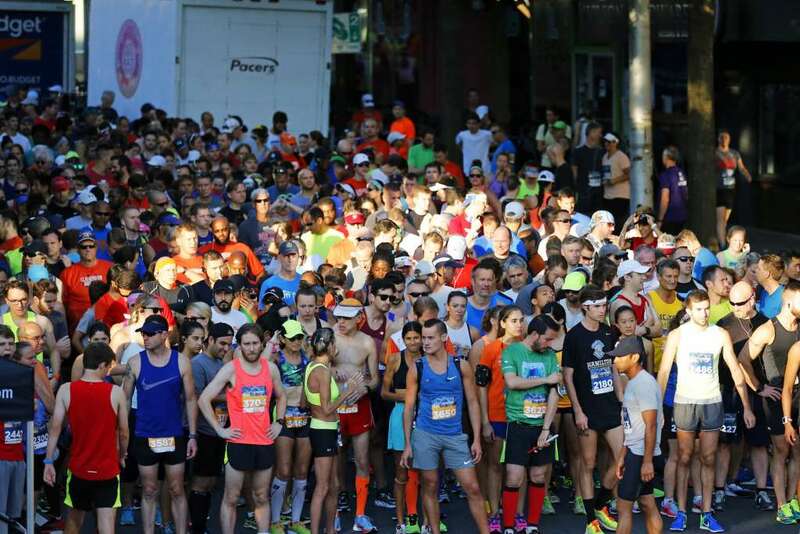 Race results are adjusted for course difficultly, weather and scored against a baseline pace determined from historical results for the same race. All race courses included in the rankings have been USATF certified. If you have run one of these races and found it to be egregiously off-distance (taking into account that your GPS watch will show a slightly longer distance in virtually every situation), notify [email protected]. Most races are within in the immediate Washington, D.C. area. 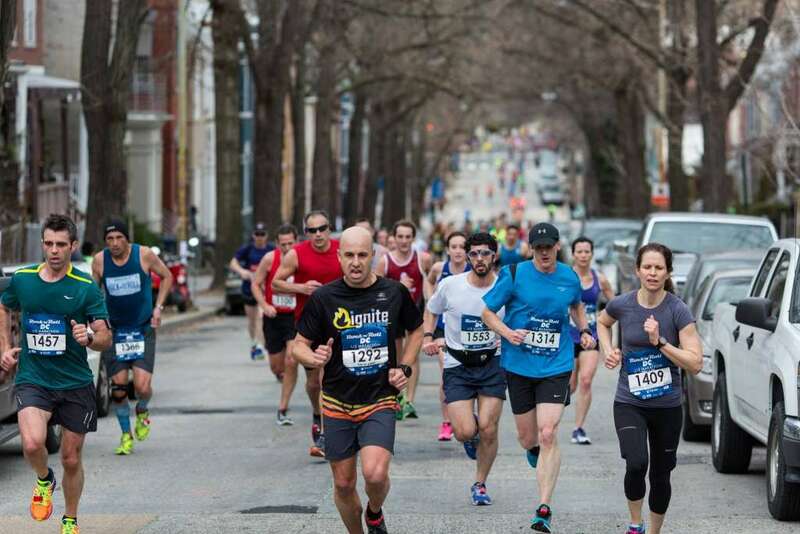 Others, including the Baltimore Half Marathon, Frederick Half Marathon and Marine Corps Historic Half, have been included because they draw a fair number of local runners. Changes in 2018: Some races have come and gone this year. The First Down 5k and the Twilight 4 Miler will not be run this year. The Woodrow Wilson Bridge Half has been removed because of course and race management issues. 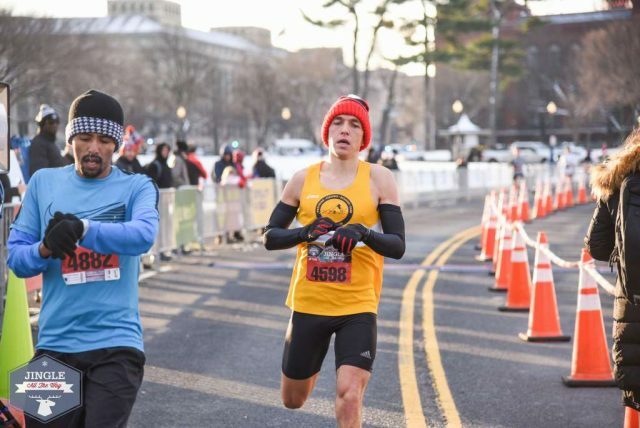 The New Year’s Day 5k in Reston was forced by course conditions onto an uncertified course. Races that are new to the ranked race calendar in 2018 are in bold. 1 New Year’s Day 5k – Rockville, Md. 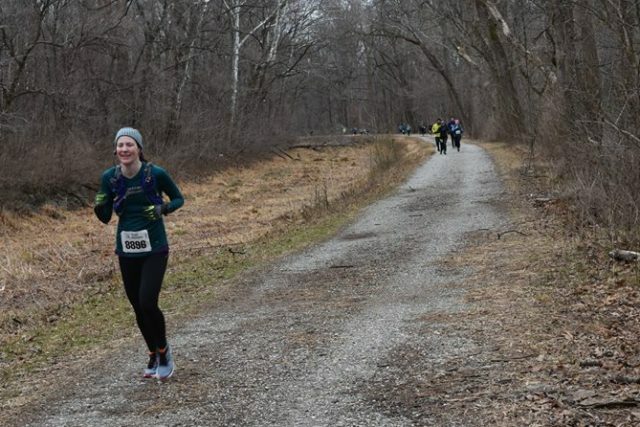 13 JFK 20k – Carderock, Md. 3 For the Love of it 10k – Reston, Va.
4 Leo’s Run 5k – Silver Spring, Md. 11 Love the Run You’re With 5k – Arlington, Va.
11 Run Your Heart out 5k – Fairfax, Va.
25 RRCA Club Challenge 10 Miler – Columbia, Md. 4 St. Pat’s Run 5k/10k – Washington, D.C.
4 Reston 10 Miler – Reston, Va.
10 Rock ‘n’ Roll D.C. Half Marathon/5k – Washington, D.C.
10 Four Courts Four Miler – Arlington, Va.
11 Fort Hunt 10k – Alexandria, Va.
18 Scope it Out 5k – Washington, D.C.
18 CBTF Superhero Run 5k – Chevy Chase, Md. 24 1775K – Prince William Forest Park, Va.
8 Cherry Blossom Ten Mile/5k – Washington, D.C.
8 Runners Half Marathon – Reston, Va.
8 Wolftrap Elementary 5k – Vienna, Va.
14 Van Metre 5 Mile – Ashburn, Va.
21 Loudoun Half Marathon/8k – Ashburn, Va.
21 Azalea Classic 5k – College Park, Md. 22 George Washington Parkway Classic Ten Mile. 5k – Alexandria, Va.
22 Tenley Tiger 5k – Washington, D.C.
28 Run for the Children 8k – Fairfax, Va.
28 Jaguar 5k – Falls Church, Va.
29 Pikes Peek 10k – Rockville, Md. 29 National Women’s Half Marathon & 8K – Washington, D.C.
6 Frederick Half Marathon – Frederick, Md. 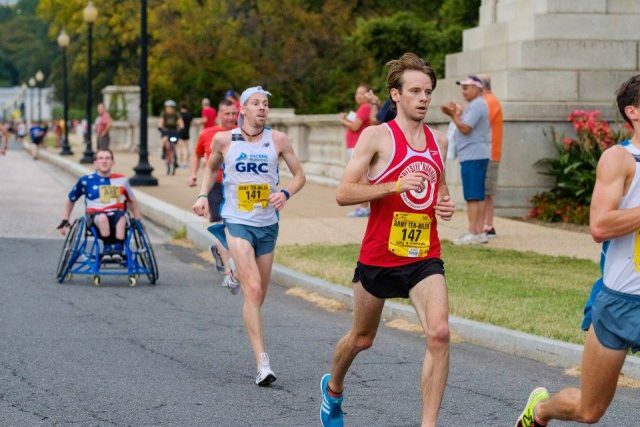 6 Public Service 5k – Washington, D.C. Miles for Melanoma 5k – Washington, D.C.
7 Rescue 1 Run 8k – Bethesda, Md. 12 Semper Fi 5k – Washington, D.C.
12 Police Week 5k – Washington, D.C.
13 Mother’s Day 4 Mile – Reston, Va.
20 Capitol Hill Classic 10k – Washington, D.C.
20 Marine Corps Historic Half – Fredericksburg, Va.
27 Alexandria Half Marathon, – Alexandria, Va.
28 Jeremy’s Run 5k/10k – Olney, Md. 2 Race 4 Respect – Washington, D.C.
8 DCFR Pride Run 5K – Washington, D.C.
9 Lawyers Have Heart 5k/10k – Washington, D.C.
10 Women’s Distance Festival/Run After the Women 5k – Arlington, Va.
16 ZERO Prostate Cancer 5k – Arlington, Va.
16 Run for Roses – Wheaton, Md. 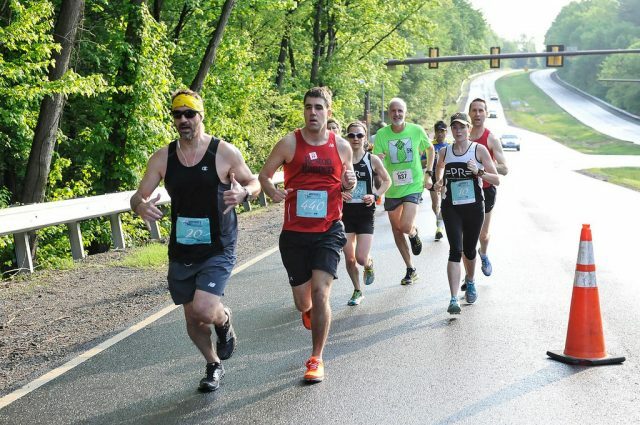 23 Suds and Soles 5k – Rockville, Md. 4 Autism Speaks 5k – Potomac, Md. 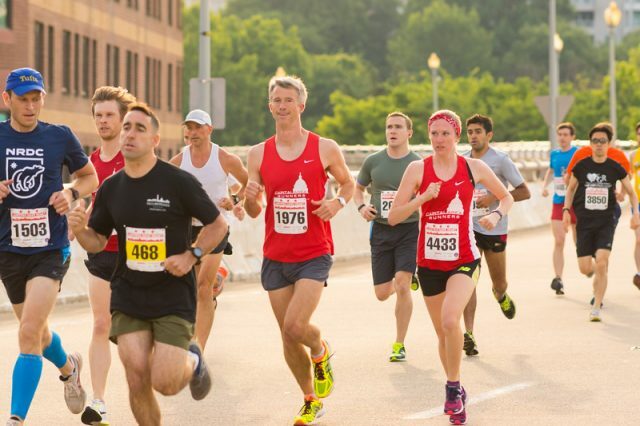 4 Firecracker 5k -Reston, Va.
21 Crystal City Twilighter 5k – Arlington, Va.
22 PR Birthday Bash 5k – Fairfax, Va.
29 Riley’s Rumble Half Marathon/ 8k – Boyds, Md. 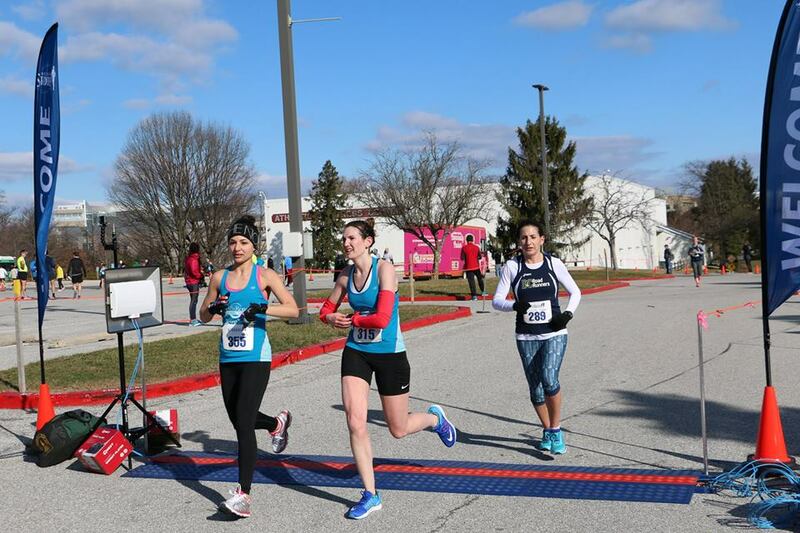 4 Frederick Women’s Distance Festival 5K – Frederick, Md. 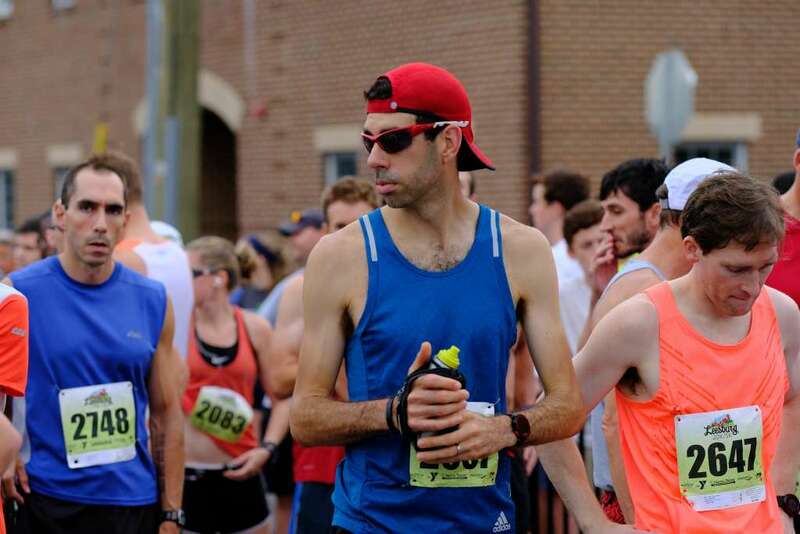 7 Steve Thompson 8K – Springfield, Va.
19 Leesburg 20k/5k – Leesburg, Va.
19 Annapolis 10 Miler – Annapolis, Md. 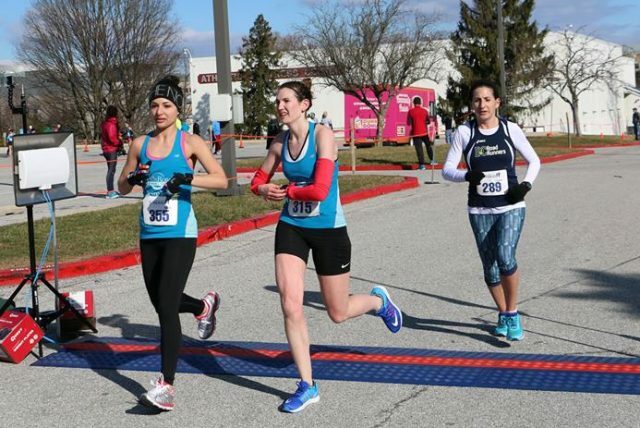 26 South Lakes 10k – Reston, Va.
1 Kentlands 5k – Gaithersburg, Md. 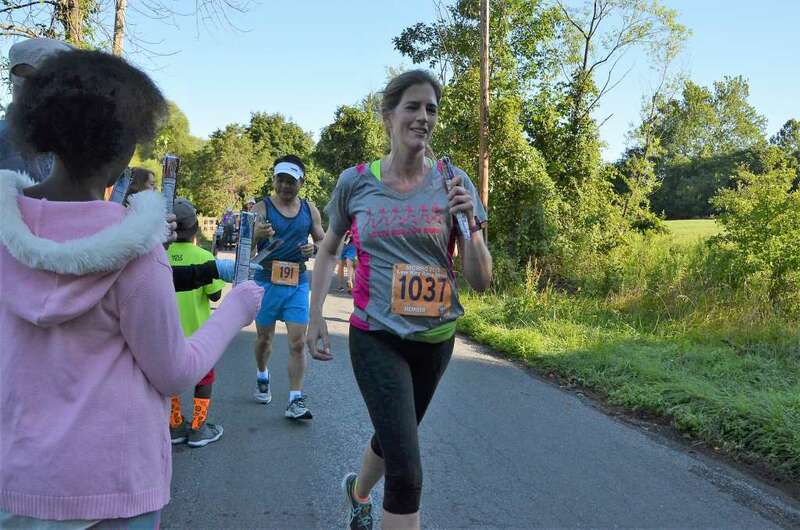 2 Larry Noel 15k – Greenbelt, Md. 8 Arlington Police Fire and Sheriff 9/11 Memorial 5k – Arlington, Va.
15 Poolesville Day 5k – Poolesville, Md. 15 Susco 8k – Reston, Va.
16 Navy-Air Force Half Marathon/5 Mile- Washington, D.C.
16 Run for the Schools 5k- Falls Church, Va.
22 Clarendon Day 5k/10k – Arlington, Va.
22 Kensington 8k – Kensington, Md. 23 Run! Geek! Run! 5K – Alexandria, Va.
23 Global Strides 5k -Arlington, Va.
29 Navy Federal Credit Union 5k – Vienna, Va.
30 Perfect 10k/10 Mile – Reston, Va.
30 Boo! Run for Life 10k – Washington, D.C.
6 Dead Man’s Run 5K – Washington, D.C.
7 Army Ten-Miler – Arlington, Va.
14 Somerset 8k – Chevy Chase, Md. Home Run 5k/10k – Rockville, Md. 20 Baltimore Half Marathon – Baltimore, Md. 20 Race for Every Child 5k – Washington, D.C.
28 MCM 10k – Arlington, Va.
28 Monster Mash Dash 5k – McLean, Va.
4 Parks 10k – Washington, D.C.
4 Rockville 5k/10k Rockville, Md. 11 Veterans Day 10k – Washington, D.C.
11 Veterans Day 5k – Fairfax, Va.
18 Vienna Turkey Trot 5k/10k – Vienna, Va.
22 SOME Trot for Hunger 5k – Washington, D.C.
22 Alexandria Turkey Trot 5 Mile – Alexandria, Va.
22 Arlington Turkey Trot 5k – Arlington, Va.
22 Bethesda Turkey Chase 10k – Bethesda, Md. 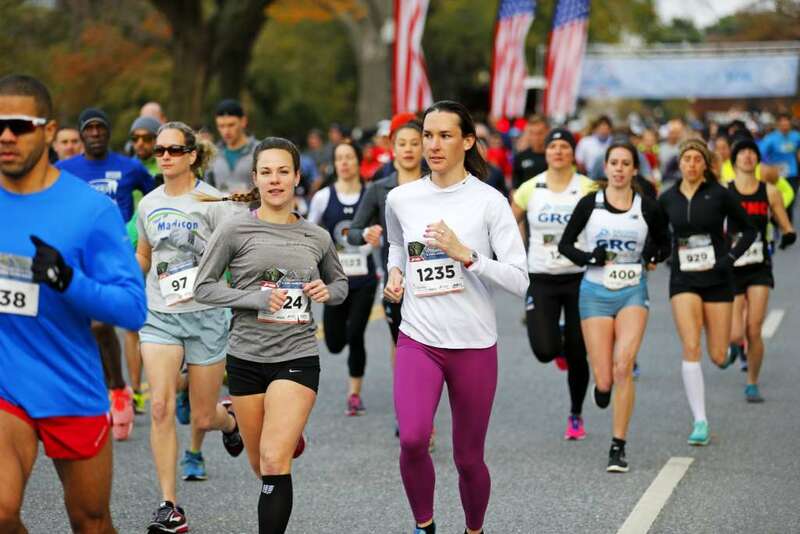 22 Way Station’s Turkey Trot – Frederick, Md. 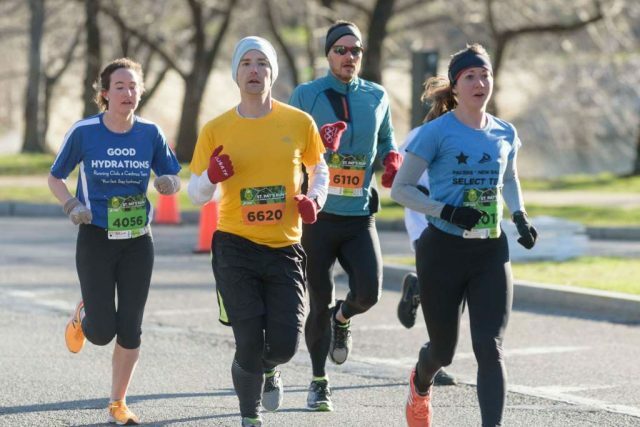 22 Fairfax Turkey Trot 5k – Fairfax, Va.
22 Turkey Day 5k – Reston, Va.
22 Virginia Run Turkey Trot 5k – Centreville, Va.
2 Run With Santa 5k – Reston, Va.
9 Jingle All the Way 5k/15k – Washington, D.C. Bread Run 10k – Glen Echo, Md. 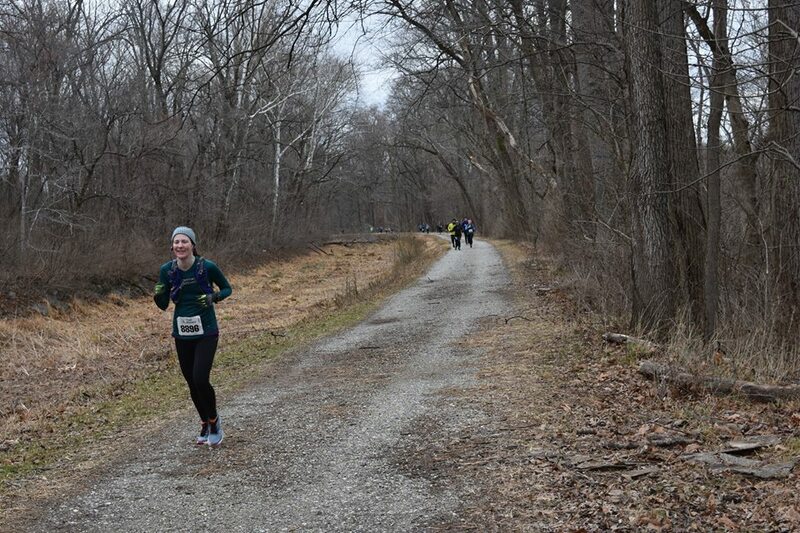 Gar Williams Half Marathon – Carderock, Md. 31 Fairfax Four Miler – Fairfax,Va.